Dentists that accept Medicaid are few and far between. Funded by state and federal tax dollars, Medicaid is the insurer of last resort for many lower income families. Unfortunately, many dentists won’t accept the low payments offered by the program. One dentist, however, was reaping millions from Florida’s Medicaid program. 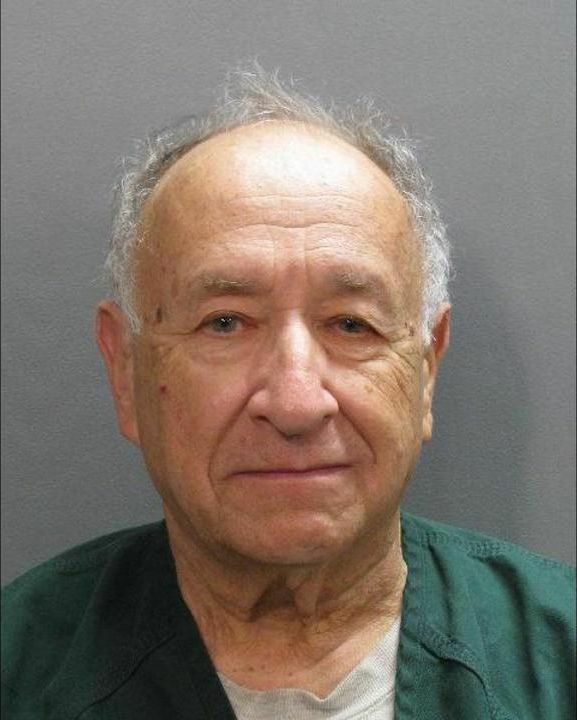 Today Dr. Howard Schneider of Jacksonville is accused of defrauding Medicaid and harming hundreds of children. Over 100 angry parents have accused Schneider of wrecking their children’s mouths while scamming millions from Florida’s Medicaid program. According to an ABC News report, dozens of parents are accusing Schneider of extracting healthy baby teeth simply so he could increase his Medicaid billings. If the allegations are true, Schneider could be facing millions of dollars of lawsuits and many years in prison. Under federal law, healthcare fraud is punishable by 10 years in prison but the sentence can be doubled if patients were harmed. One mother told a reporter that her 6-year-old daughter was scheduled to have a single tooth pulled. When Schneider was done he had extracted all of the toddler’s front teeth. That mother found an attorney and as the story grew, eventually 131 parents also sued Schneider. The horror stories went viral after one angry mother published a video on YouTube of her 3-year-old child screaming during treatment while another began a mobile billboard attack. Since the lawsuits were filed, state prosecutors have charges Schneider with 11 counts of criminal Medicaid provider fraud. He could also face federal charges and additional lawsuits. The criminal case may not resolve until next year. Schneider now claims he is not guilty by reason of mental defect. He has since surrendered his license to practice dentistry and says he always used anesthesia. The latter claim has angered many people in that some believe that Schneider is simply trying to minimize his greedy behavior. Prosecutors claim that during the during the last five years, Schneider collected approximately $800,000 per year making him one of the highest paid Medicaid dentists in Florida. Since his arrest, prosecutors have also arrested one of Schneider’s dental assistants, LaTosha Bevel-Hillsman. She has been charged with child abuse, practicing dentistry without a license and Medicaid fraud. Florida and the U.S. Department of Justice pay cash awards to whistleblowers for information about Medicaid fraud. Whistleblowers with inside information about these schemes can receive up to 30% of whatever the government receives from the wrongdoers. Under state and federal law, healthcare providers that submit false claims to the Medicaid program can be fined up to $20,000 per each claim. The government can also seek triple damages. To earn a whistleblower award, one must have inside knowledge of fraud involving taxpayer funded healthcare. In Florida, that means Medicare, Medicaid or Tricare. More important than the awards, whistleblowers provide a valuable public service by alerting authorities. Their tips can prevent patients from suffering harm, particularly when a provider is performing unnecessary surgeries, tooth extractions or other procedures. If you have knowledge of Medicare or Medicaid fraud, submit your report. Help put a stop to fraud and collect your cash reward.